For some businesses, the upcoming shopping season is make or break. What better way to draw customers into your business than a giant stocking filled with toys and gifts that customers have a chance to win. Great way to draw in family business, create goodwill and repeat customers. The world’s largest Christmas stocking, filled with the hottest licensed toys comes with 1000 entry form blanks, 1 raffle box, 2 colorful posters to announce the event and drawing date, and a photo slick for advertising circular. Available in 8 foot deluxe or standard stocking or 4 foot giant Santa sack. 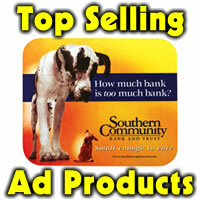 Can also be used for fundraisers (i.e. food drive donors can get a chance to win if they drop off canned goods). Last day to order for ground shipping is Dec 6, 2018. 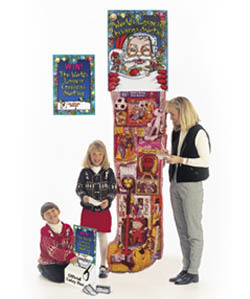 Christmas is only a few weeks away so order your giant stocking today. 1-877-351-2627.